Mission trips can change lives. It could be yours. Why sit around and watch others go and serve when you can have a wonderful opportunity to share God's love. It could be your smile, your prayer or your hug that will bring hope to a needy child or adult. You want to come to Romania and minister to the children or have a conference let us know. We have years of experience and know where to take our teams. 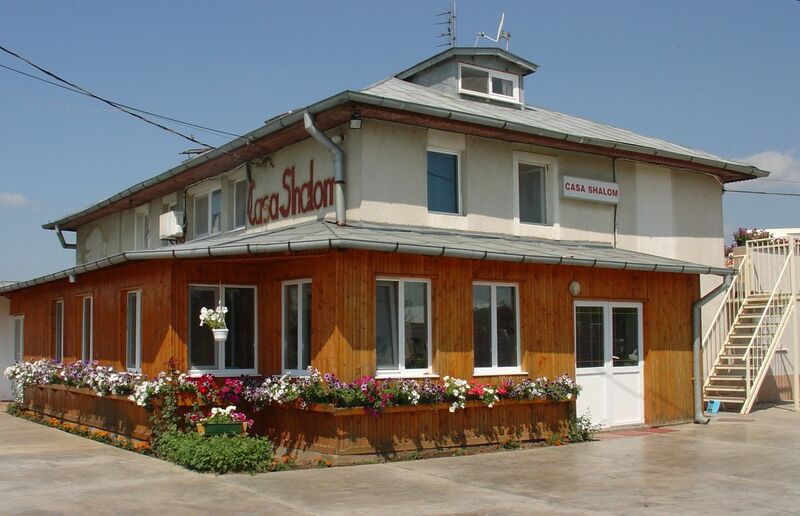 You will stay in our comfortable guest house and have delicious Romanian food. We will make your trip memorable with adequate time for ministry and for site-seeing.